Education is set to make great changes in the 21st Century. 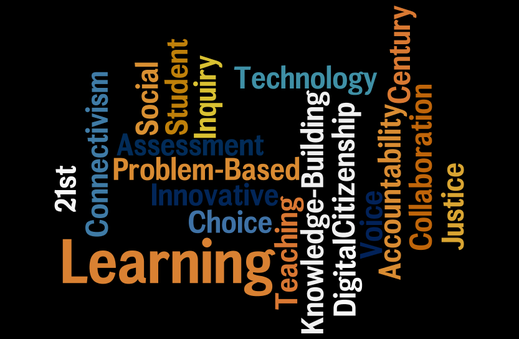 The ubiquitous nature of technology and the movement away from content-focussed learning mean that teachers, administrators and governments need to rethink the teaching and learning happening in our classrooms. Building empathy through technology and story fits in the context of 21st Century Teaching and Learning through its use of Technology as a Tool for Learning, Project-Based Learning, and the understanding that the way to create empathy in the digital age is through connection. ​Technology as a Tool for Learning stresses the idea that Technology is not the reason for the project or lesson, but rather the tool to take learning to the next level. Project-Based Learning is the ideal way to use inquiry to allow students to explore topics of their own choosing and find real-life answers to real-life questions. We are all living in a Connected World, and school systems, teachers, students and governments must harness that connectivity for positive uses, and fight against the negative.